I blogged about 3 new singles from Chidinma the other day (here), and how her new music video to "Emi Ni Baller" drops soon and now the video is finally here. Chidimna released the video at midnight today and had the whole of Twitter, blogs and other social media sites buzzing. 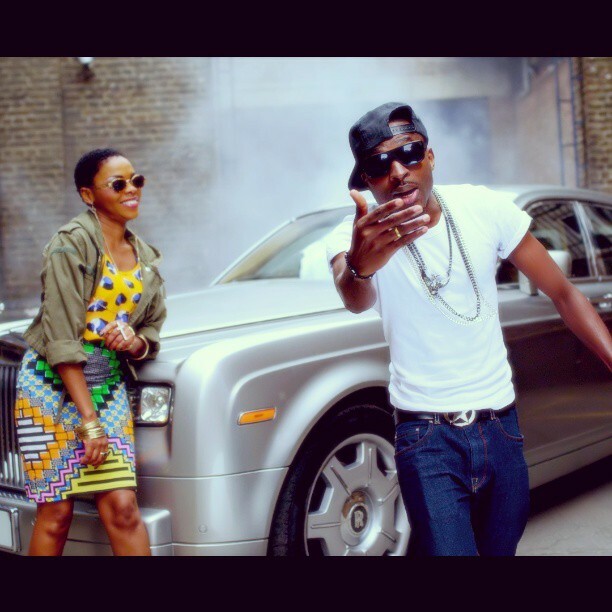 The video to "Emi Ni Baller" was directed by Clarence Peters and features Chidinma's label mates - Tha Suspect and Illbliss. The video was shot in various parts of London including the famous HM prison for an amazing scene. Once again, another great video from Clarence Peters - more videos to come from him within a couple of weeks!